Just like power lines, ground wires connect the entire facility together. All human-reachable surfaces of electrical equipment must be at ground potential for safety reason. While safety practices are always a good idea, a side effect of such connection is that if one piece of equipment injects noise into ground for whatever reason (miswired, improper design, poor maintenance, etc. ), this noise propagates throughout the facility and enters other equipment. 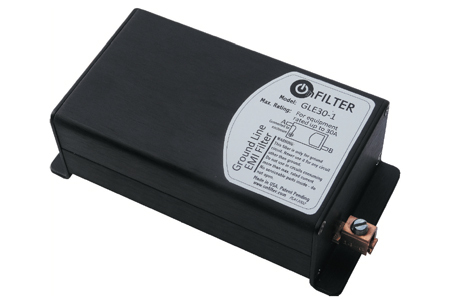 Ground filters are capable of reducing this noise while maintaining all safety practices. 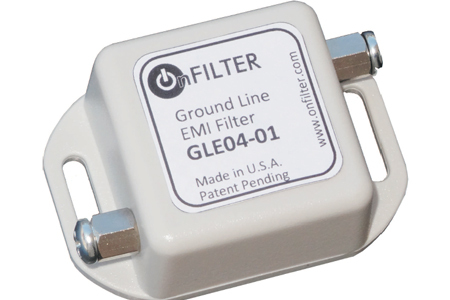 If you are concerned about noise in your environment, ground filter is a good way to mitigate the problem.